Project Kickoff Meeting was held by TÜBİTAK MAM on 23.06.2016 at TÜBİTAK Gebze Campus with the participation of NPL, CNR, ISPRA and FOI. The details of the each work packages were presented by the WP leader and open discussion sessions were carried out. 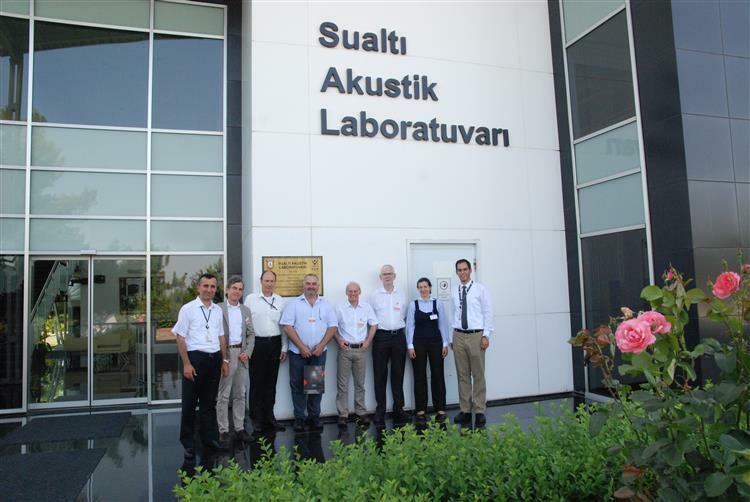 TÜBİTAK MAM Underwater Acoustic Laboratory was visited at the end of the day.